GCC Traffic Week Starts Today! 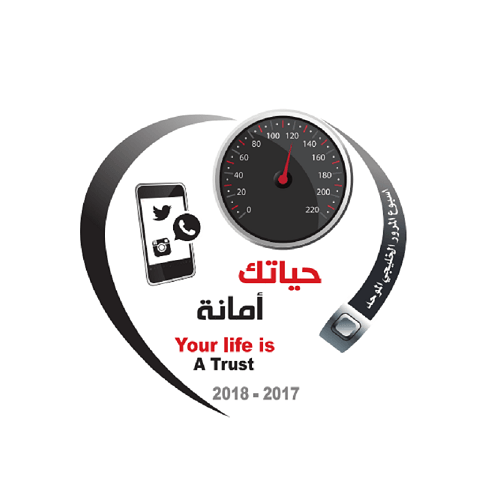 Since its introduction to the GCC in 1984, every year Oman, the UAE, Kuwait and other countries in the Gulf have celebrated GCC Traffic Week, with this year's slogan: "Your life is a trust". Last year, the slogan was: "Your decisions determine your fate". 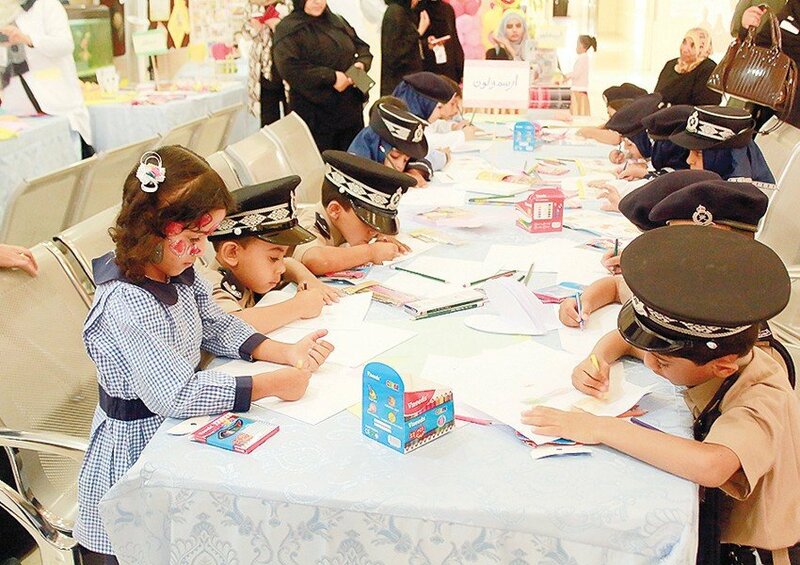 Throughout the week-long event, Oman will meet with traffic authorities from other countries to discuss and exchange their latest initiatives, regulations and traffic practices. Muscat Grand Mall will also be holding a traffic exhibition throughout the event, which will show Oman's achievements and progress on our roads. A proud moment of which was the 50% decline in road accidents since 2012. Throughout the week a number of activities will be available to educate adults and children on road safety and awareness, as well as possible changes in road laws and regulations.